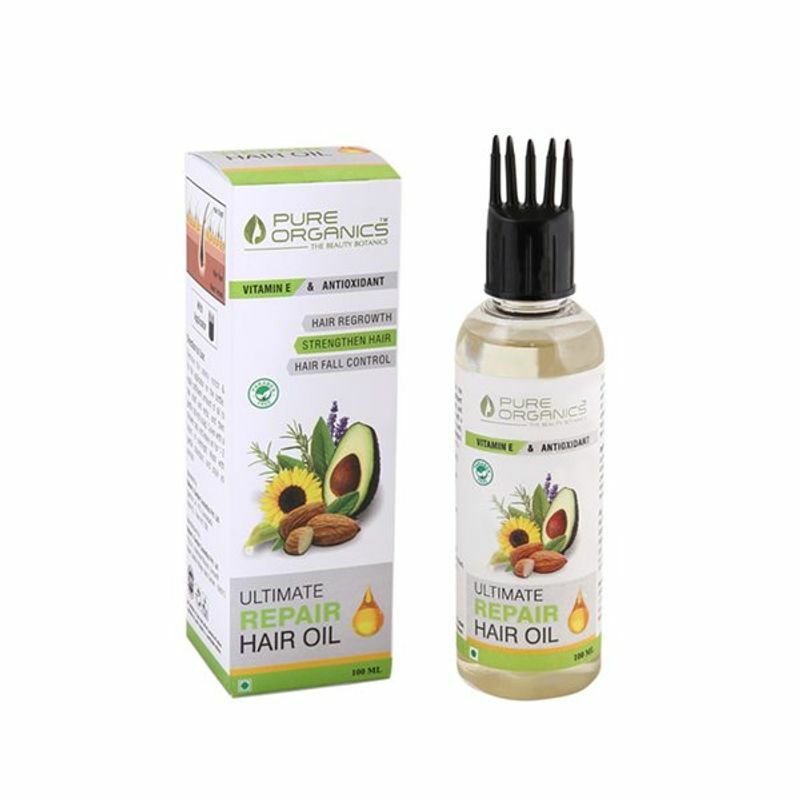 Enriched with Vitamin E this Pure Organics Ultimate Repair Hair Oil adds shine and lustre to dry and damaged hair. Its deep conditioning formula strengthens roots and controls hair fall. It also keeps scalp healthy and dandruff away.